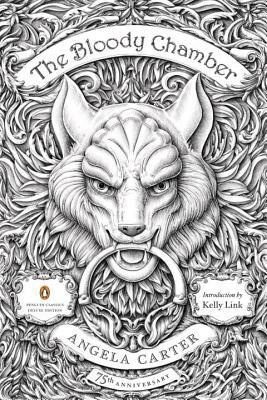 In this collection of short stories, Angela Carter writes fabulous and feminist explorations of fairy tales and legends. These stories retain the ornate prose styling of fairy tales at their best while adding layers of insight and all-out pleasure to the originals. A good read for both men and women!